Same as last week, I'm only looking at a few things this Wednesday. 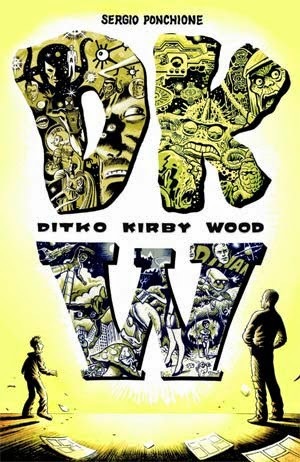 The only thing I definitely plan to snag is the one-shot Ditko Kirby Wood, a tribute to Steve Ditko, Jack Kirby and Wally Wood by Sergio Ponchione. 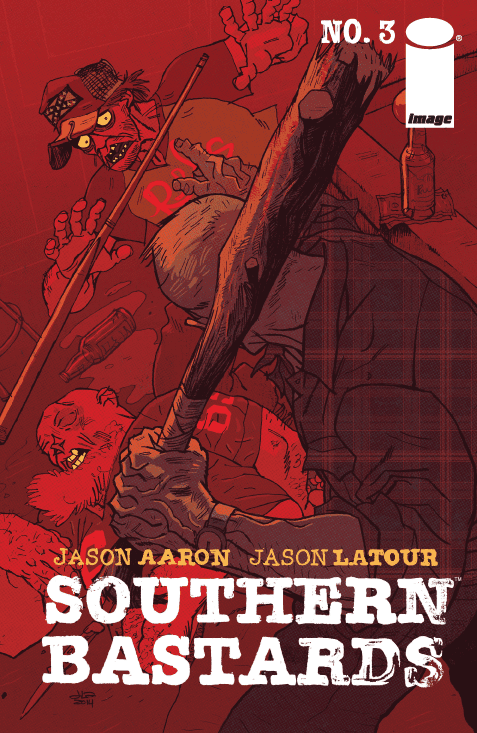 Southern Bastards #3 continues what has to be one of the strongest titles of 2014. 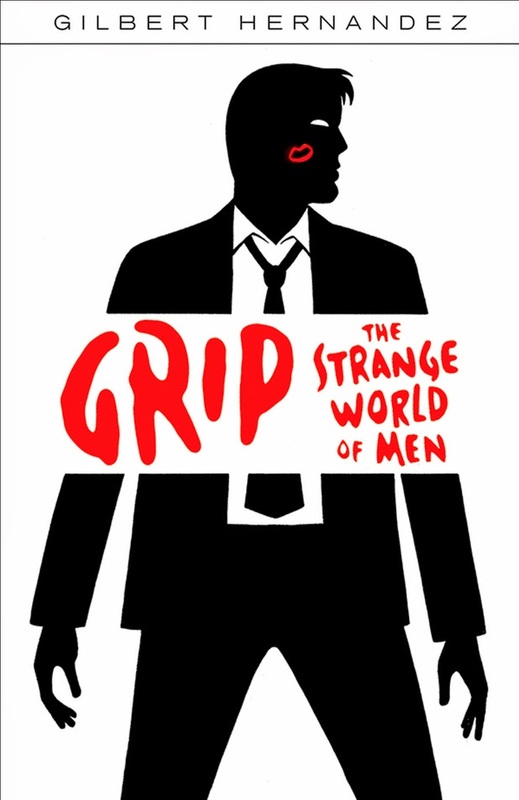 This is one you don't want to wait for in trade paperback.